Home // About Us // Agriculture Secretary Vilsack Proclaims August 7-13 "National Farmers Market Week"
Over the course of the Obama Administration, USDA has invested close to $1 billion in 40,000 local food businesses and infrastructure projects. Farmers markets provide consumers with fresh, affordable, convenient, and healthy products from local producers. With support from USDA, more farmers markets offer customers the opportunity to make purchases with the Supplemental Nutrition Assistance Program; the Women, Infants, and Children Nutrition Program; and the Senior Farmers' Market Nutrition Programs. Supporting farmers markets is a part of the USDA's Know Your Farmer, Know Your Food (KYF2) Initiative, which coordinates the Department's work to develop strong local and regional food systems. USDA is committed to helping farmers, ranchers, and businesses access the growing market for local and regional foods, which was valued at $12 billion in 2014 according to industry estimates. 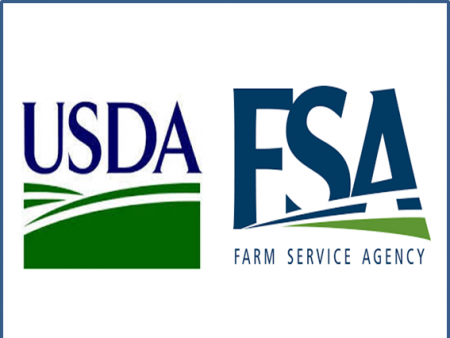 You can also find local and regional supply chain resources on the newly-revamped KYF2 website and use the KYF2 Compass to locate USDA investments in your community.